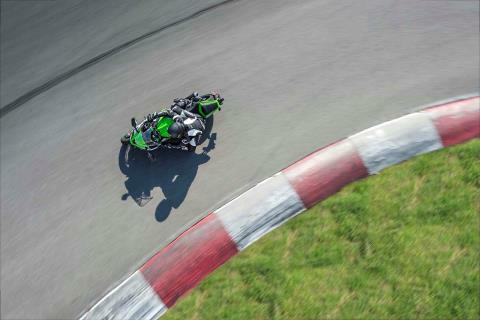 World championship, winning performance with rider-friendly electronics. 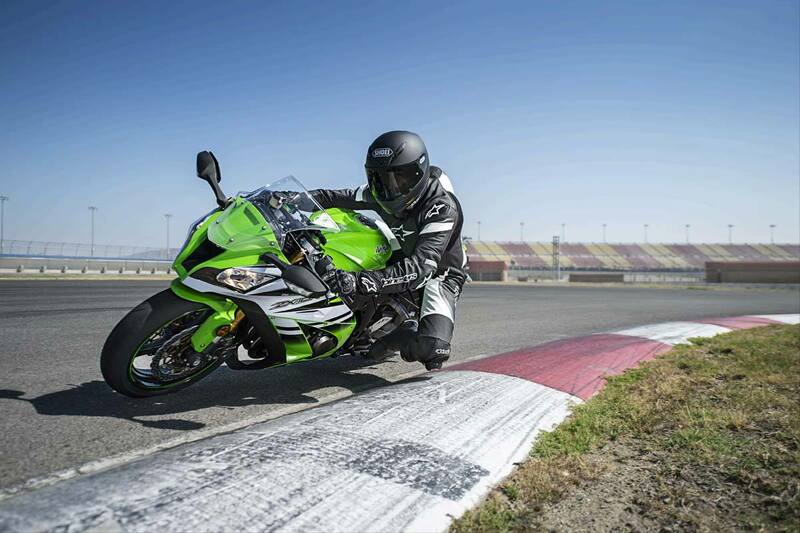 With scintillating engine performance, a world-championship level chassis and a suite of onboard electronic rider aids, the ZX™-10R is not only the most sophisticated production superbike Kawasaki has ever produced, it's also the most tunable, the most confidence inspiring, and the most rider-friendly. 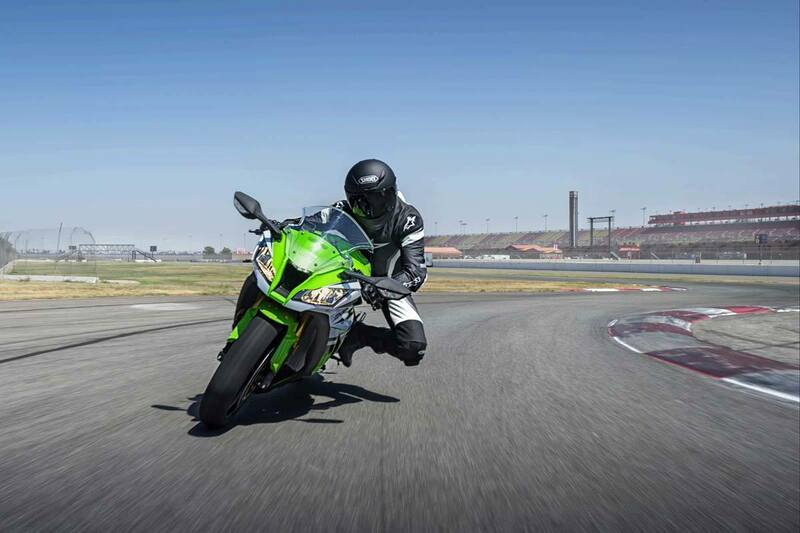 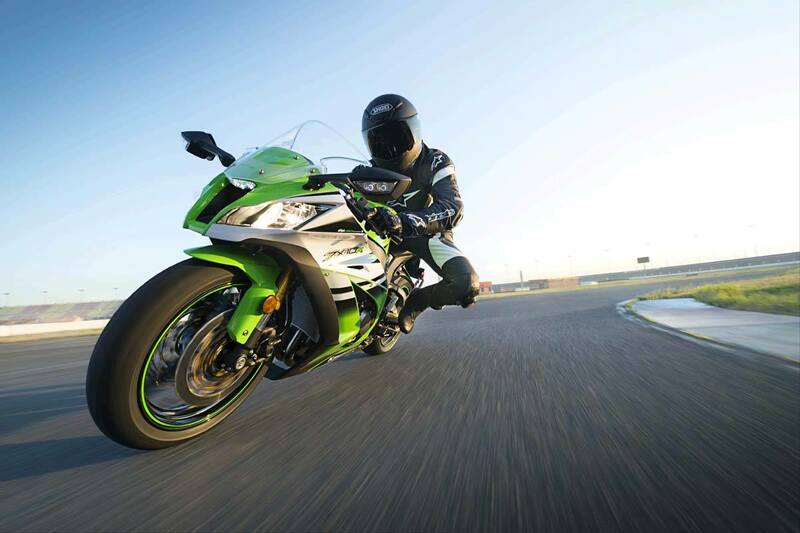 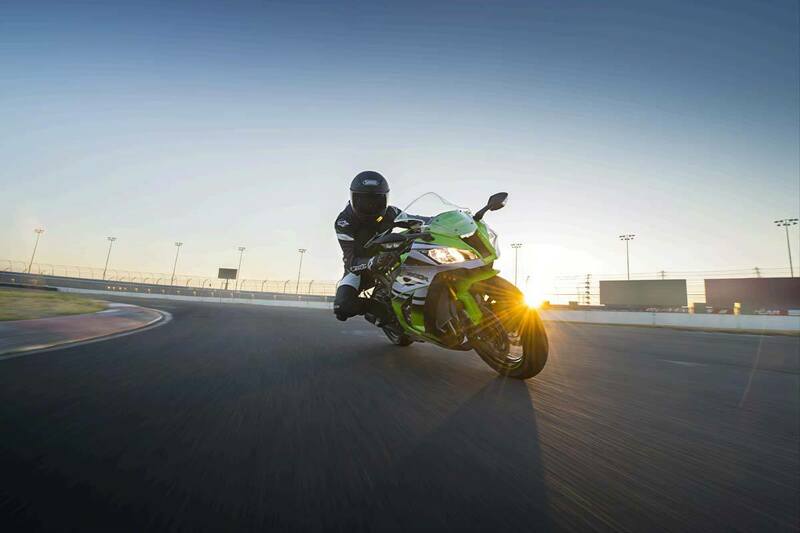 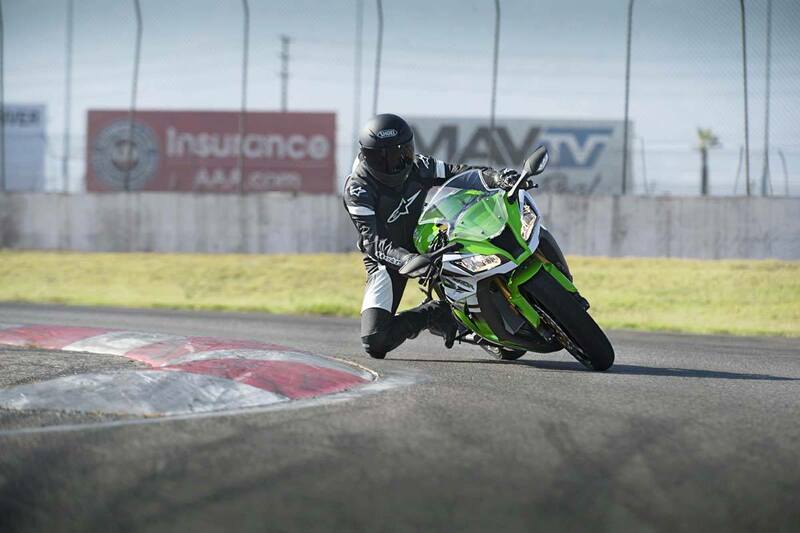 By any measure, Kawasaki’s “Forever Fearless” mantra is perfectly suited to the ZX-10R, thanks to its extraordinary performance envelope. 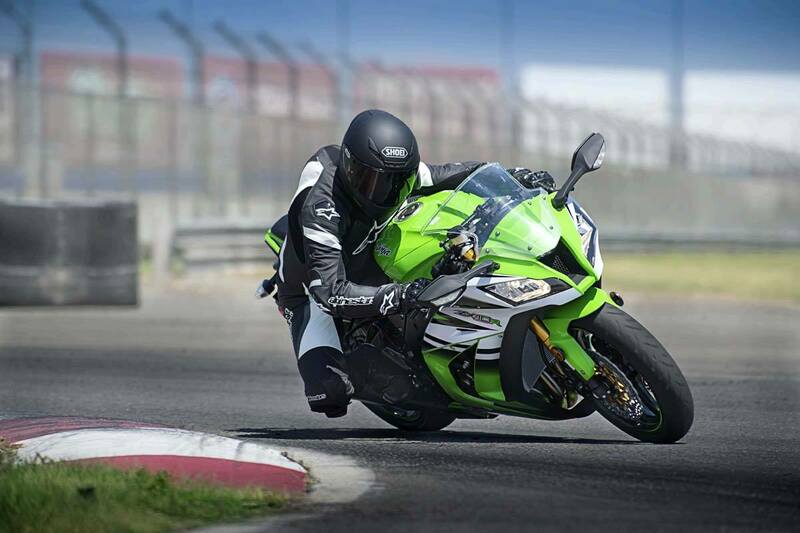 Today, that much is expected in the one-liter superbike class. 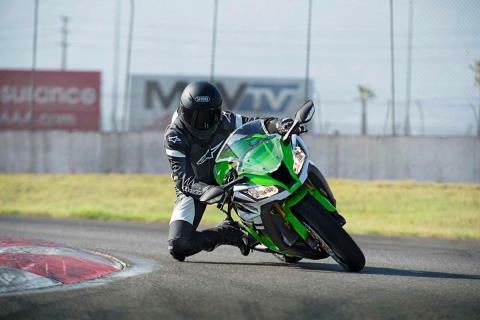 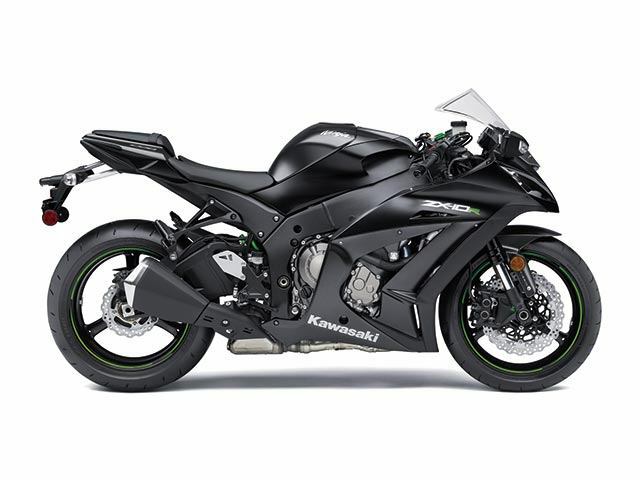 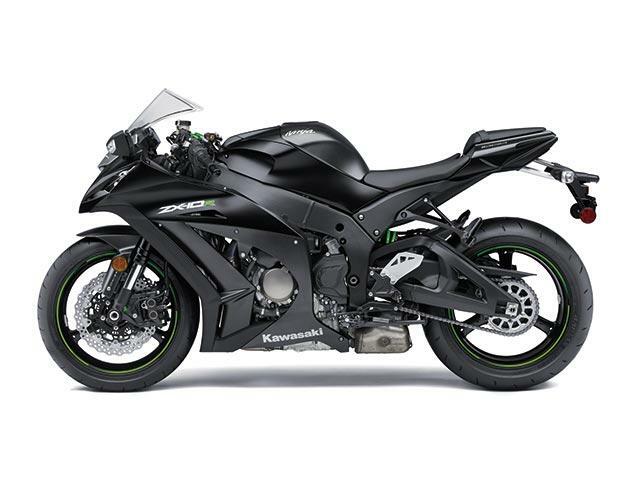 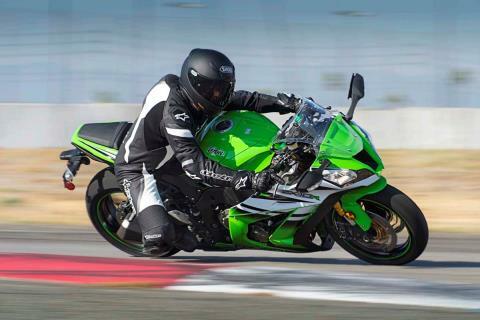 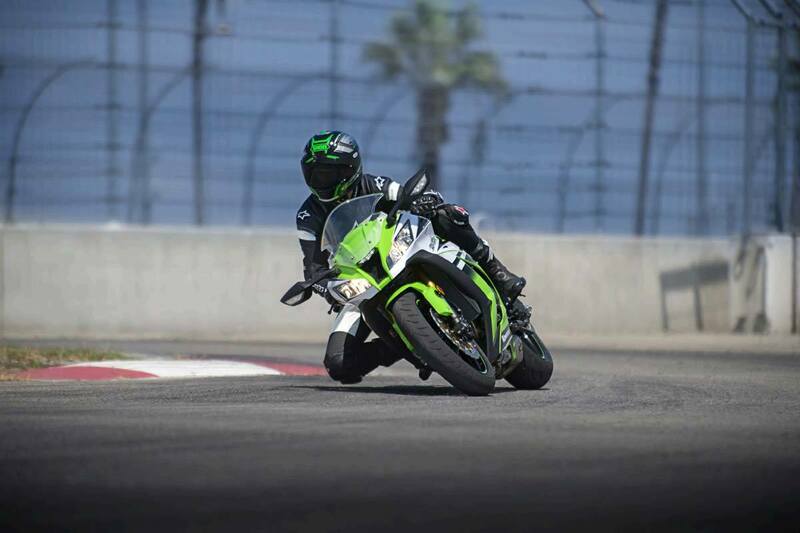 And so it is above and beyond these credentials that the ZX-10R defines itself, including such premium standard features as Sport-Kawasaki Traction Control (S-KTRC) and an Öhlins electronic steering damper. 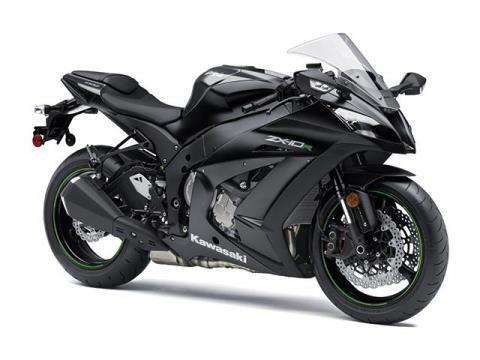 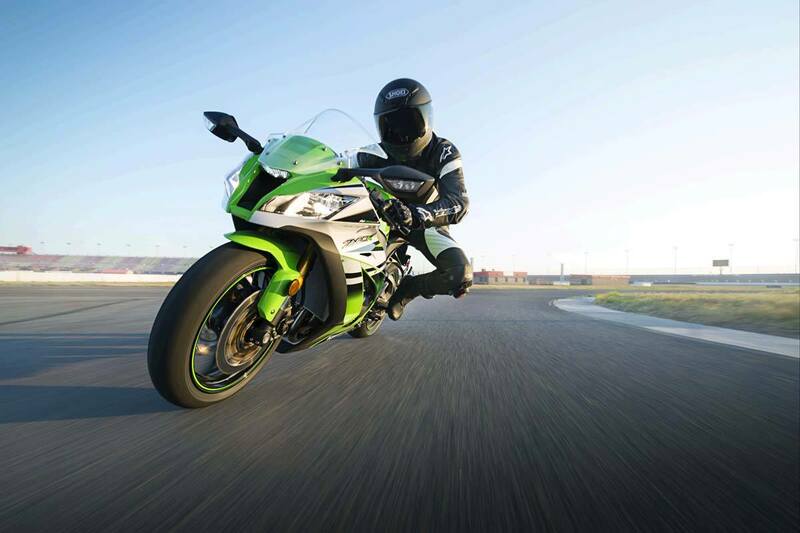 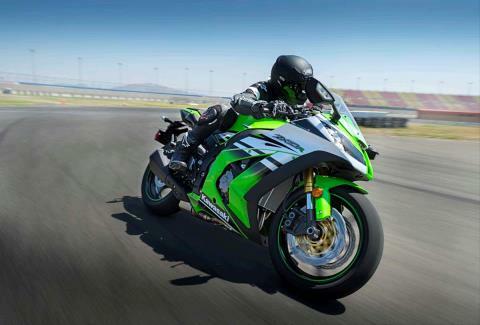 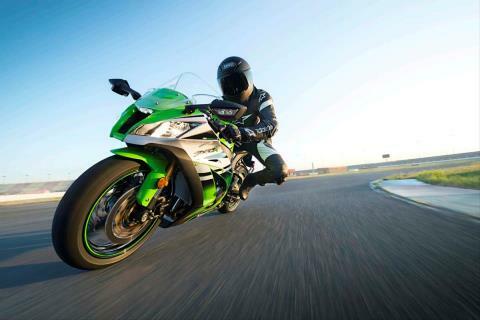 Now celebrating Ninja’s 30th Anniversary, for 2015 the ZX-10R is also available in a special anniversary edition that makes its bold credentials even more alluring.